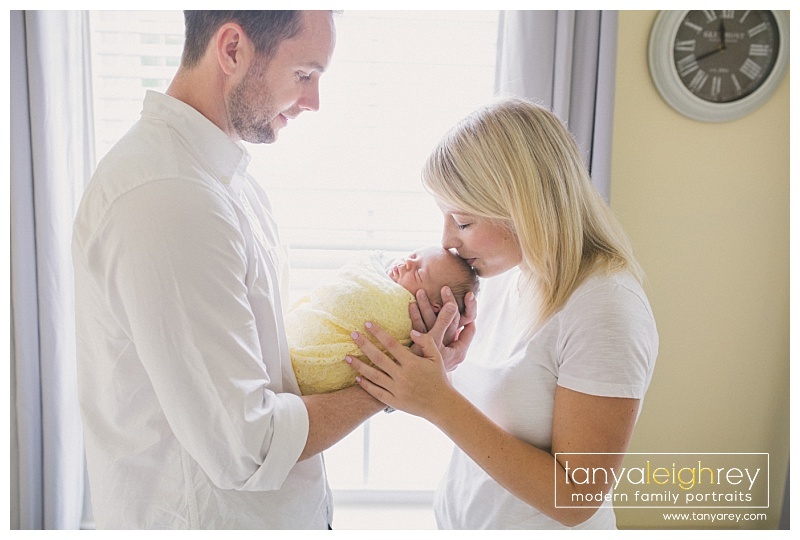 One of the greatest compliments I can get is to be contacted by a past client to photograph their growing family. I had the pleasure of doing their Maternity Session when they were pregnant with baby #1. I also got to photograph his newborn session. Along came baby #2 and I was beyond thrilled to document their growing family. Enjoy. I would love to be your Chantilly VA Newborn photographer. 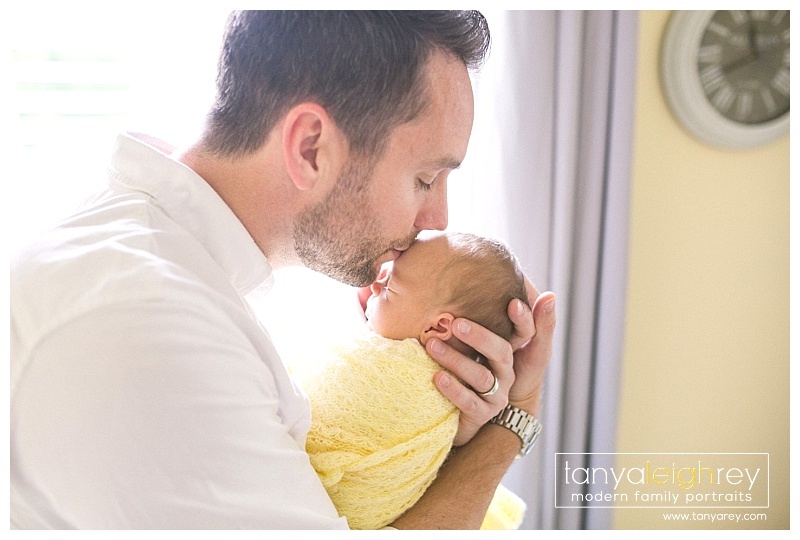 Tanya is a Chantilly VA Newborn Photographer who travels throughout the Northern Virginia and Washington DC Metro area for Maternity, Newborn and Family Portrait Sessions.